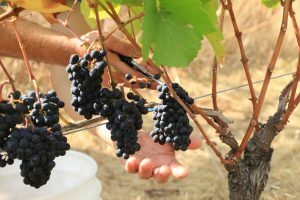 Hand-grown grapes are available to wineries and breweries across North America. Pre-order is available for the 2019 harvest will be available in June. Frozen grapes are available year-round. Check out our current inventory of frozen grapes here. Please contact us for industry rates. Oregon Wine Symposium – We are attending the Oregon Wine Symposium in Portland, Oregon on February 12 – 13. Craft Brewers Conference – We are exhibiting at the Craft Brewer’s Conference in Denver, Colorado on April 8 – 11.